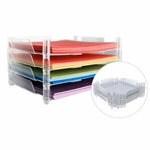 What's more organized than collecting all the storage and organization supplies and putting them in one spot?! 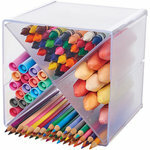 That's what this page is--the pinnacle of order and convenience after the heart of neat freaks everywhere. 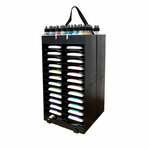 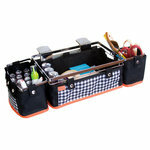 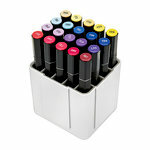 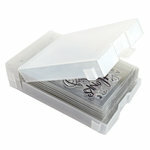 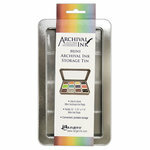 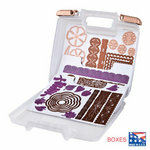 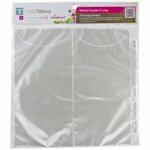 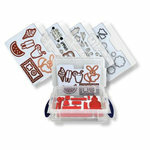 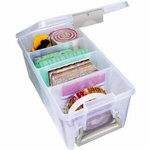 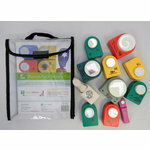 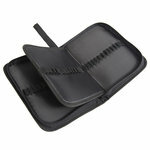 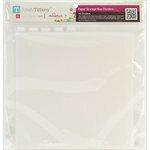 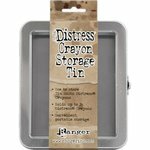 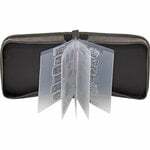 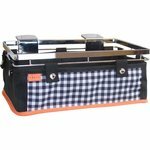 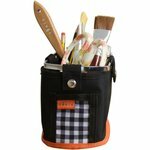 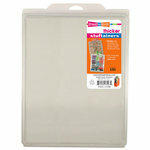 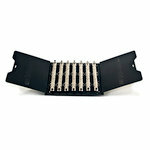 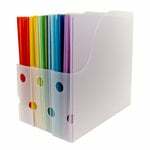 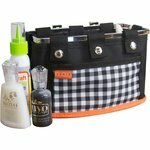 Scrapbook.com offers a massive selection of scrapbooking organizers and storage containers. 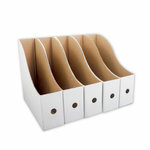 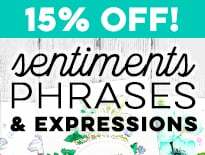 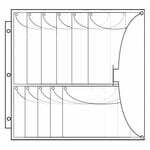 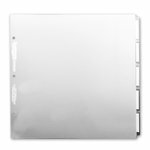 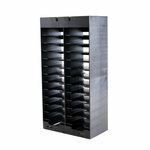 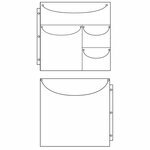 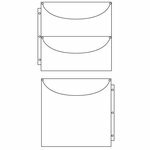 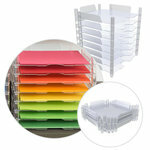 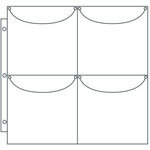 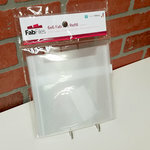 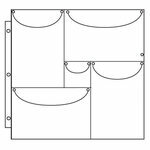 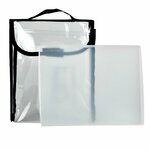 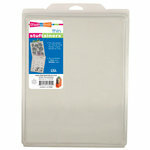 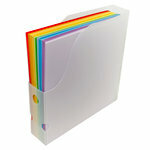 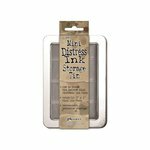 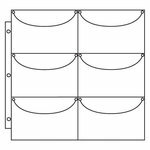 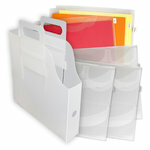 You'll find vertical paper storage, 12x12 paper trays, embellishment boxes, totes and more! 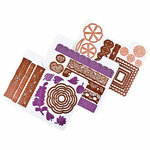 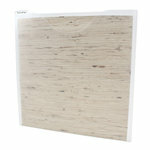 You can also read product reviews and see craft room ideas and inspiration in the Scrapbook.com Gallery.